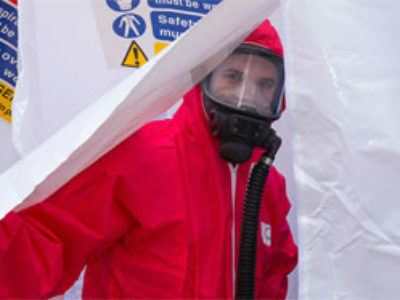 HAS provide licensed, professional asbestos removal services in Monmouthshire and Powys. 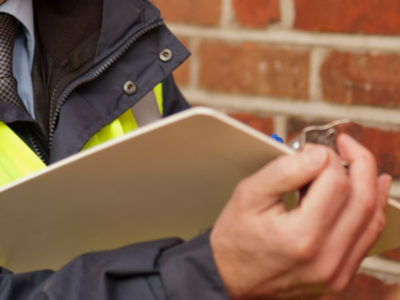 Working throughout Monmouthshire and Powys, we provide asbestos services, highly trained operatives, and the highest standards of health and safety. HAS hold a full HSE licensed and are certified with ARCA, Safe Contractor, Alcumus and Construction Line. 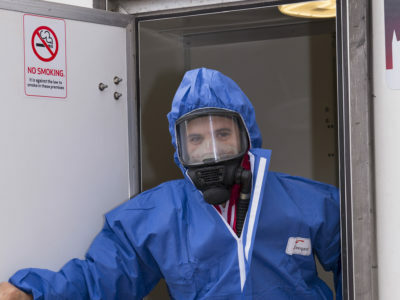 At HAS we consider ourselves leaders in the asbestos removal industry. We pride ourselves on our proactive approach to all aspects of safety and quality. 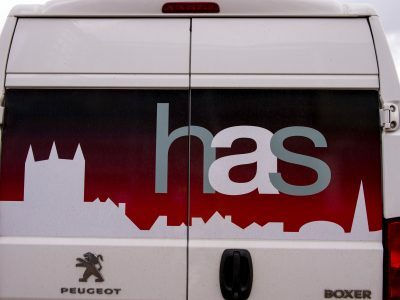 HAS work throughout the Monmouthshire and Powys areas, but also throughout the UK and in Europe. Some of our existing clients include long term contracts and framework agreements for local authorities and housing associations within Monmouthshire and South Wales as well as domestic projects for residential properties. 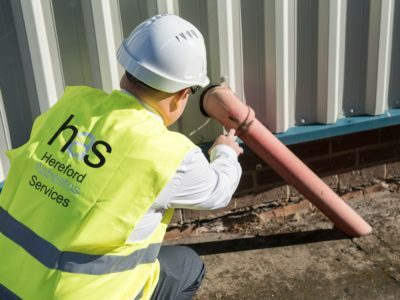 We are competent working in live commercial environments such as shop buildings, factories and demolition sites, removing items such as asbestos pipes, asbestos insulation board and asbestos textured coatings. We are just as experienced working within domestic properties and familiar with types of work such as removal of asbestos sheds and garages and asbestos concrete. It is HAS’s belief that through good cooperation and communication with our client, whether a resident in their home, or the owner of a large franchise, we can, and will provide service excellence.